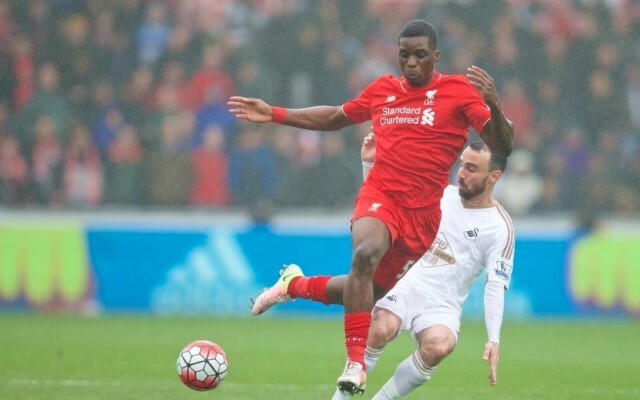 It’s been a busy old summer for Sheyi Ojo. He was called up to the England U19s squad for the youth version of the European Championships, and once England were eliminated in the semi-finals after a 2-1 loss against Italy, he immediately flew out to the United States to join up with his teams on the club tour. “The manager asked me if I wanted some time off after the Euros but I said I wanted to come straight here,” Ojo told reporters (via Echo). “I was keen to be out here. I wanted to be part of this. I’m not too fussed about a holiday. “It’s been busy. After the end of last season I was working hard in the lead up to the Euros with the England training camp. It all paid off. The Euros were a great experience and I’m feeling fit now. Ojo made eleven first team appearances in the second half of last season after being recalled from his loan with Wolves in January. He was arguably the brightest player out of the all the academy graduates who were given a chance.